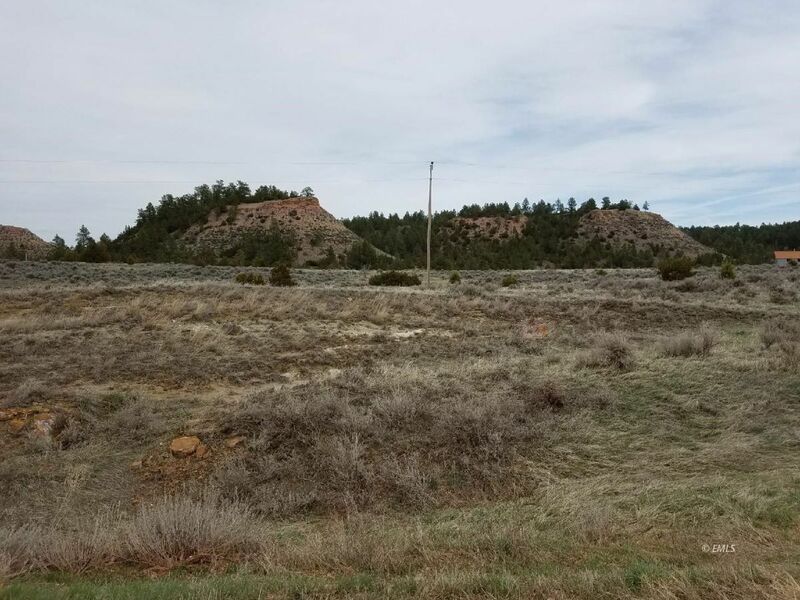 This 21 acre parcel is located in the beautiful pines of Moon Creek. Located approximately 30 miles from Miles City. This property is located off the county maintained Moon Creek Rd for easy access. Power is nearby. Plat map available.